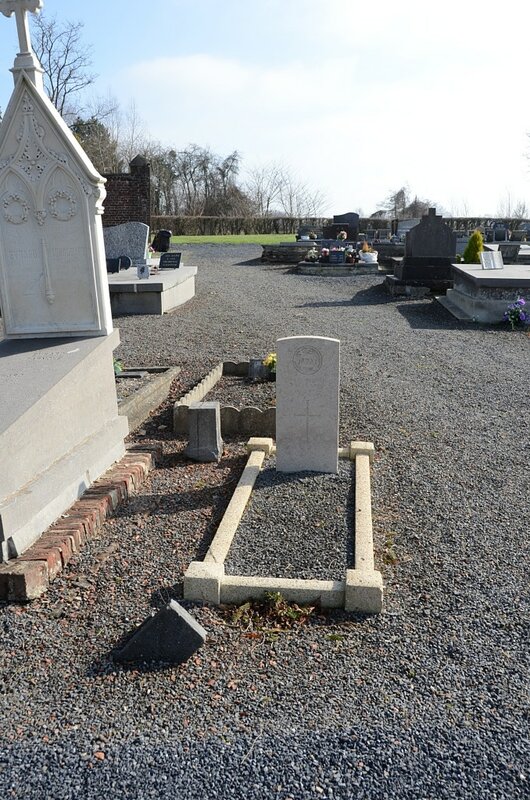 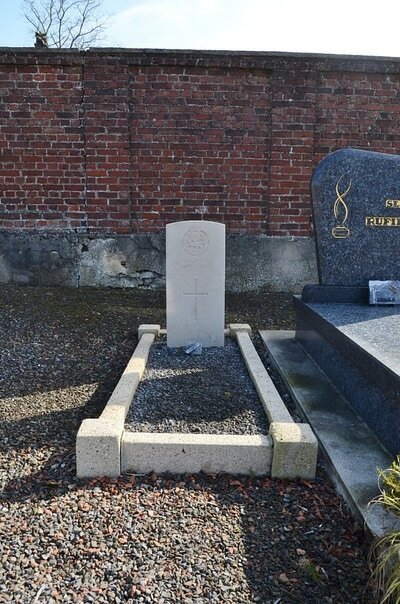 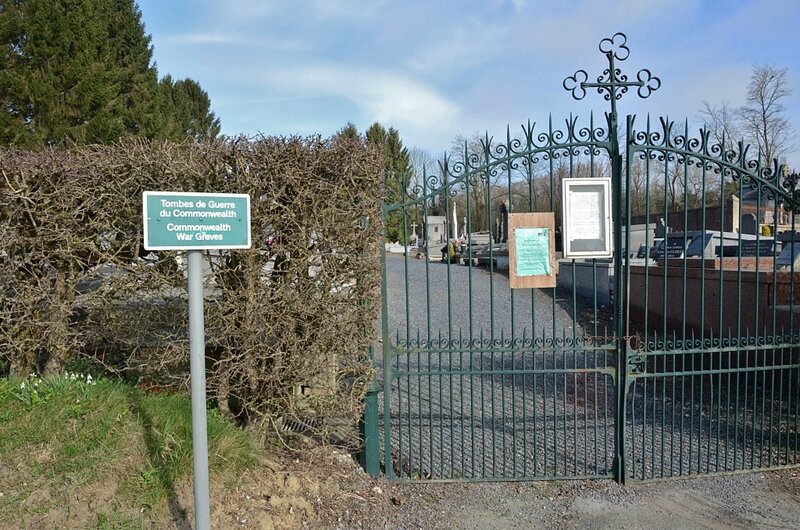 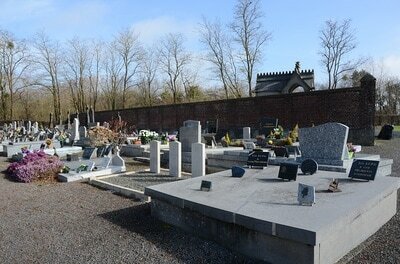 St. Waast-la-Vallée Communal Cemetery contains six Commonwealth burials of the First World War. The graves are located in the South part of the cemetery. G/60382 Corporal Claudius Henry Charles Eggleton, 8th Bn. 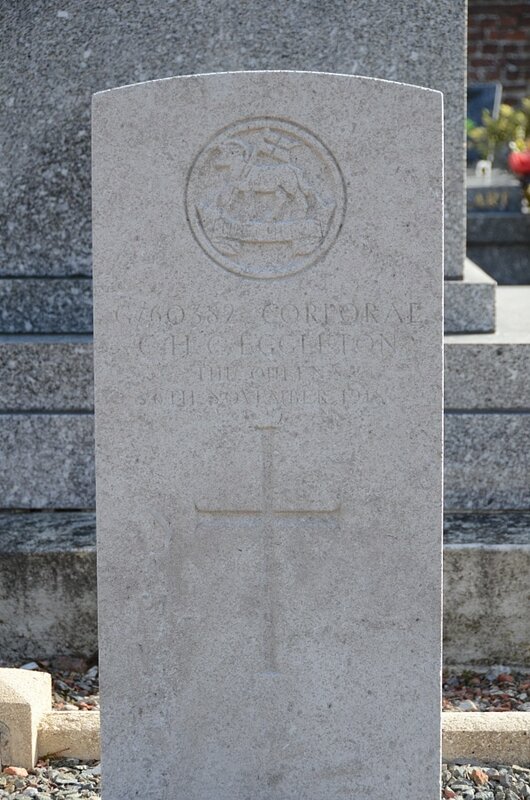 The Queen's (Royal West Surrey Regiment), died 6th November 1918, aged 36. 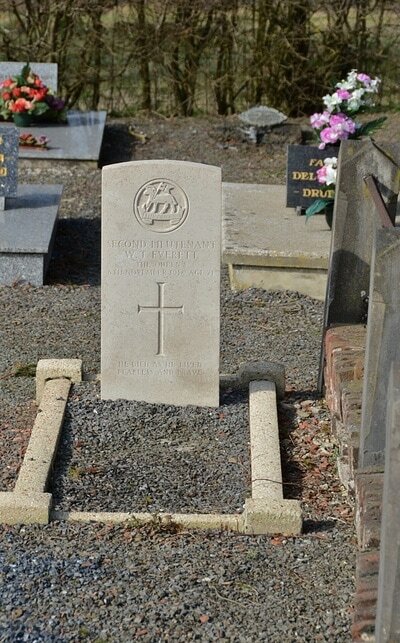 Husband of Ada Eggleton of 8 Eastbourne Terrace, Newbury, Berks. 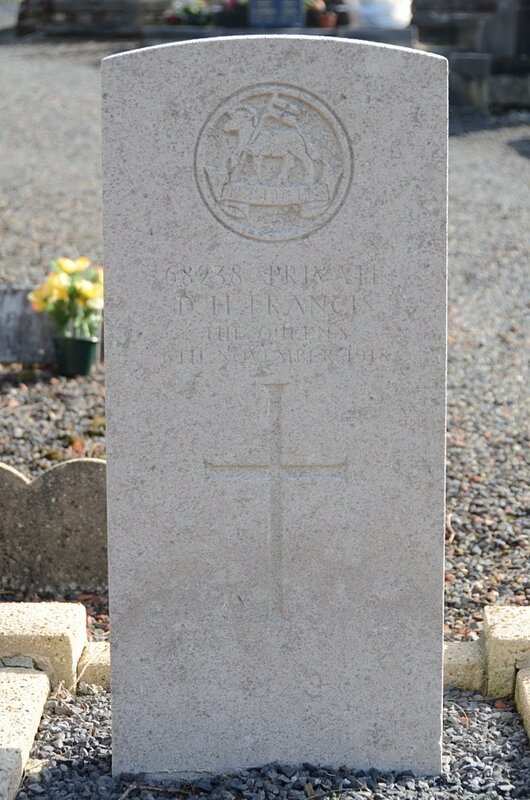 68238 Private D. H. Francis, 8th Bn. 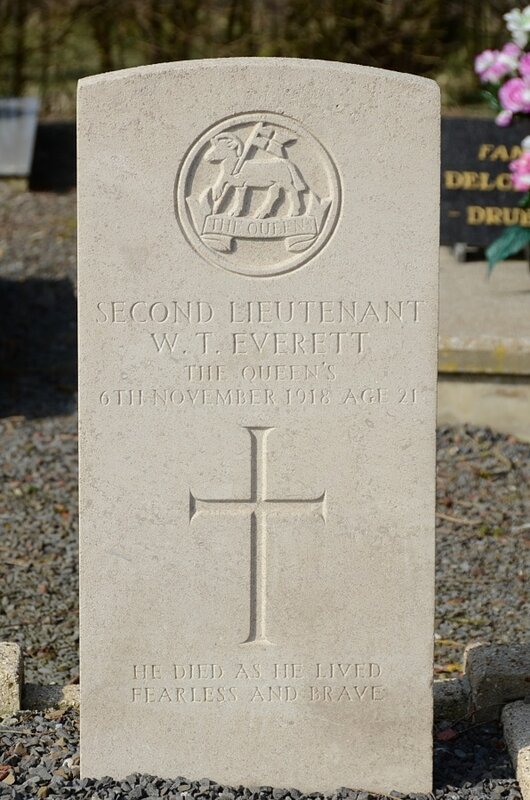 The Queen's (Royal West Surrey Regiment), died 6th November 1918. 46669 Private M. Janson, 1st/4th Bn. 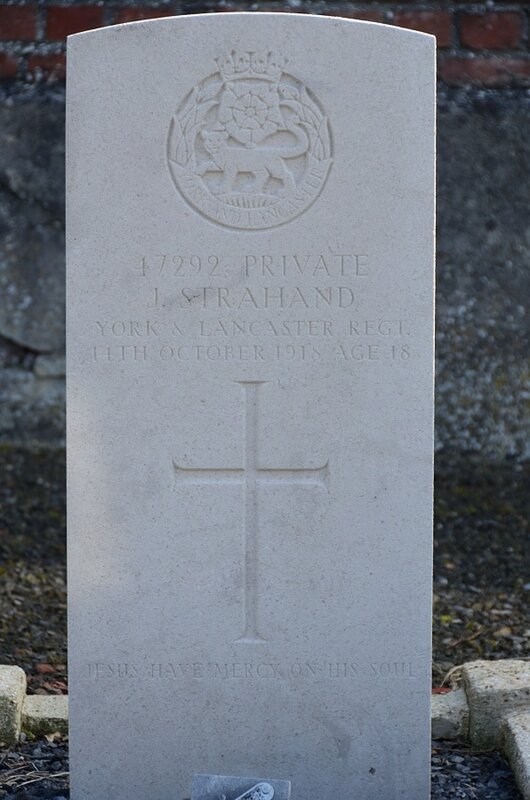 York and Lancaster Regiment, died 16th October 1918. 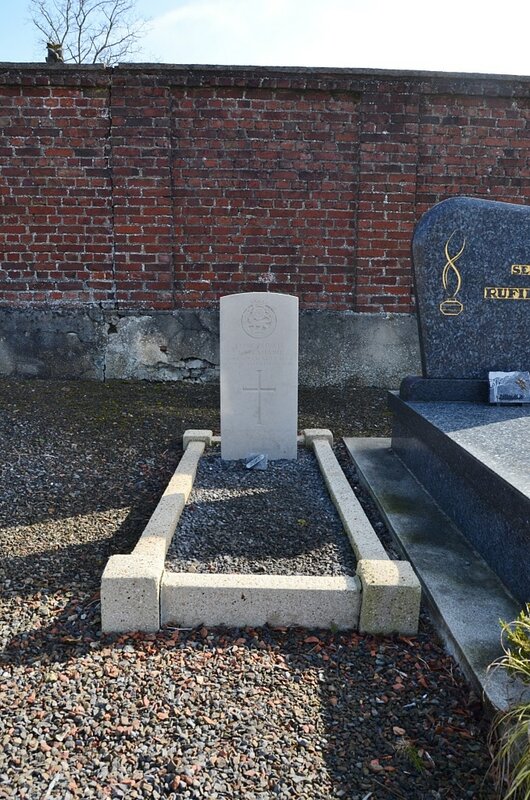 47292 Private J. Strahand, 1st/5th Bn. York and Lancaster Regiment, died 14th October 1918, aged 18. 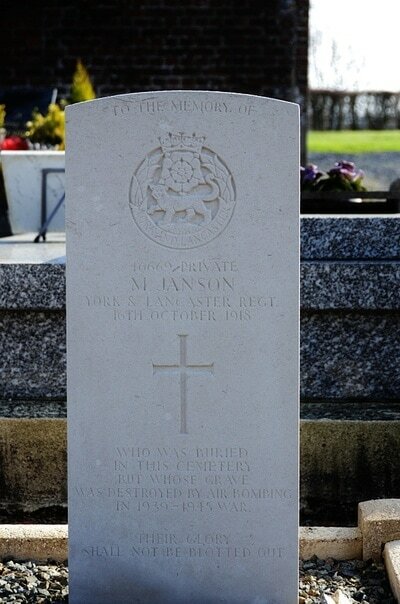 Son of William and Christina Strahand, of 8, Milton St., Bradford, Manchester. 11/2492 Private Leslie Francis Cecil Taylor, 1st Bn. 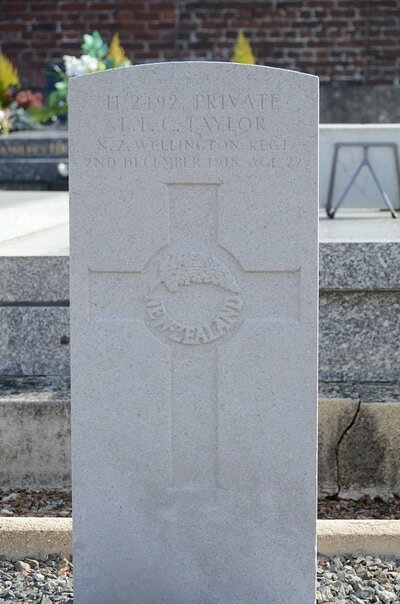 Wellington Regiment, N. Z. E. F., died 2nd December 1918, aged 22. Son of Mabel Taylor, of Smart Rd., New Plymouth, New Zealand, and the late George Taylor.